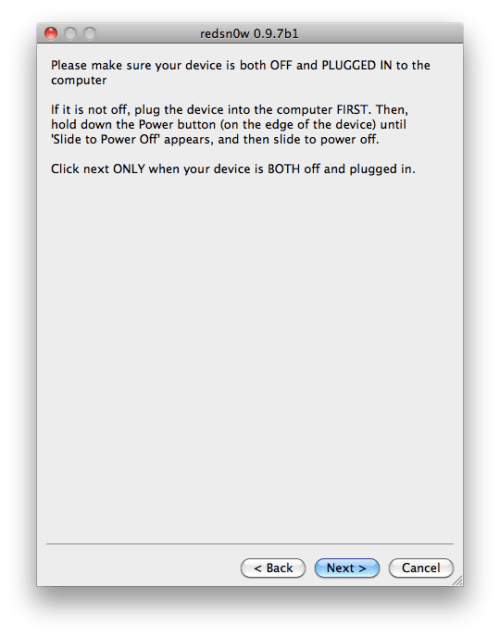 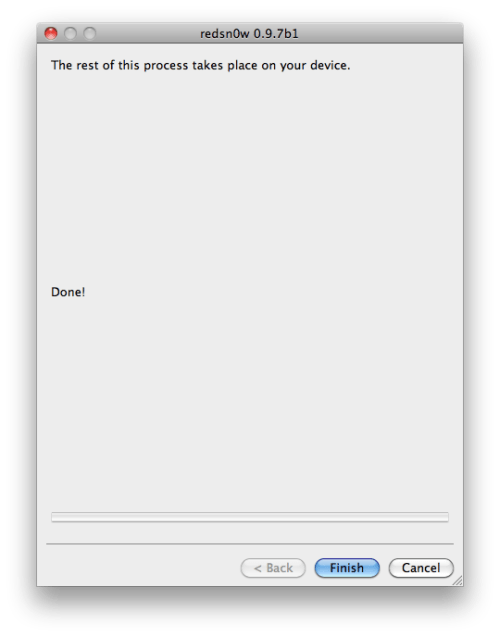 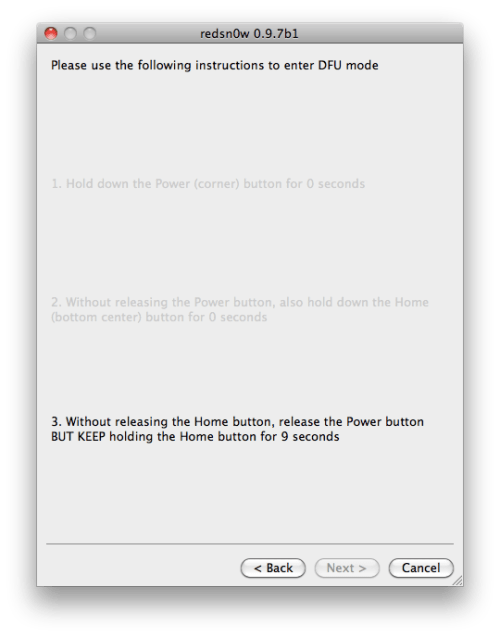 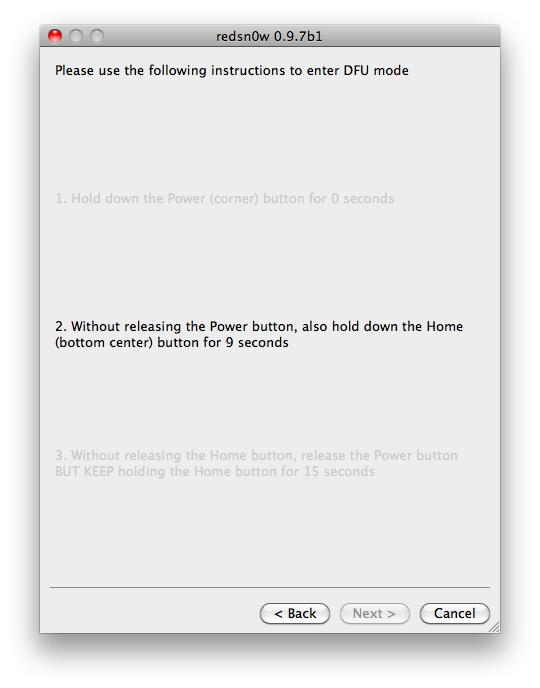 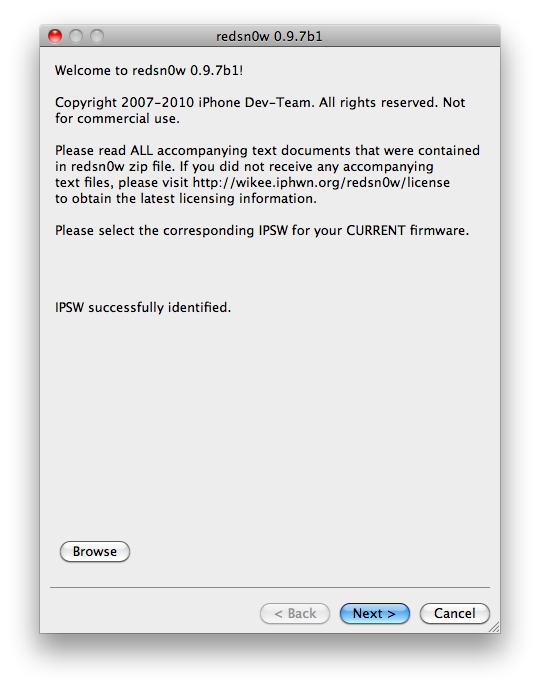 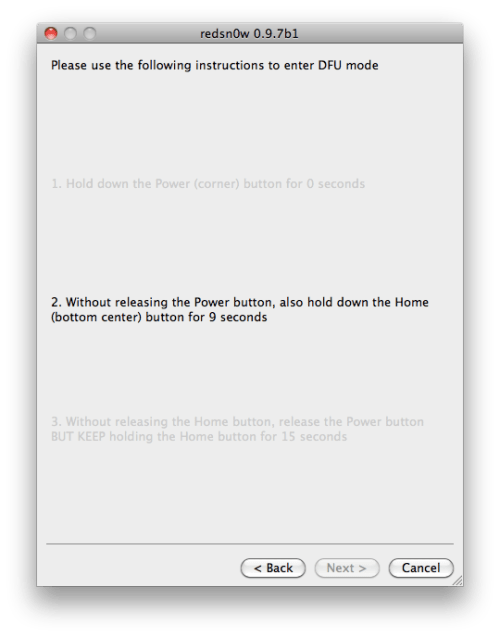 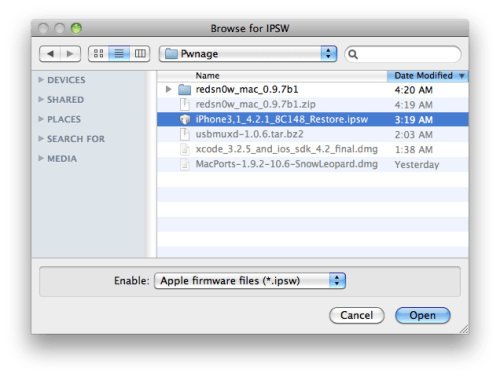 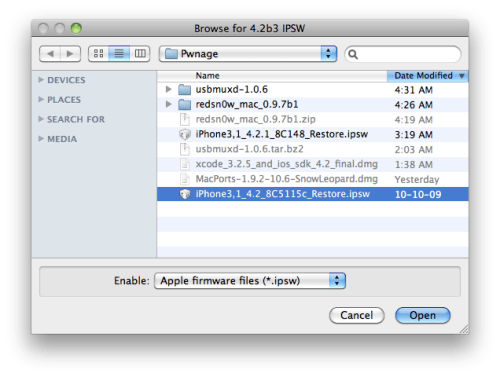 hese are instructions on how to untether your jailbreak of iOS 4.2.1 using the iPhone Dev-Team's 'backup plan' method on Mac OS X. 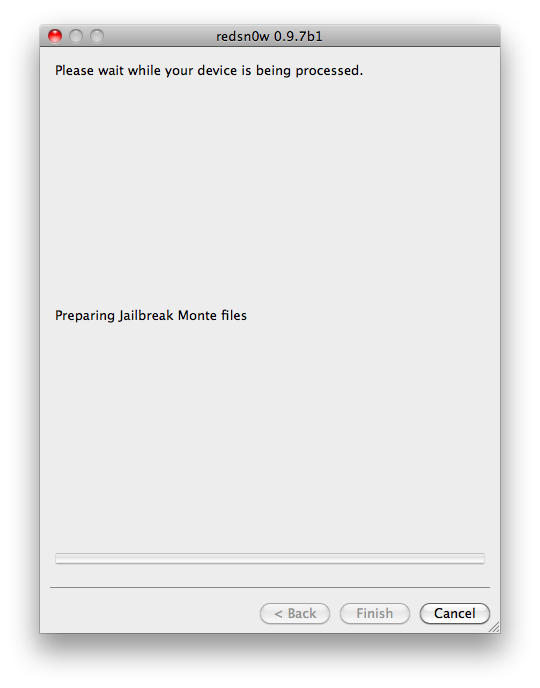 Currently this beta is limited to iPhone4, iPad, and iPod touch 4G. 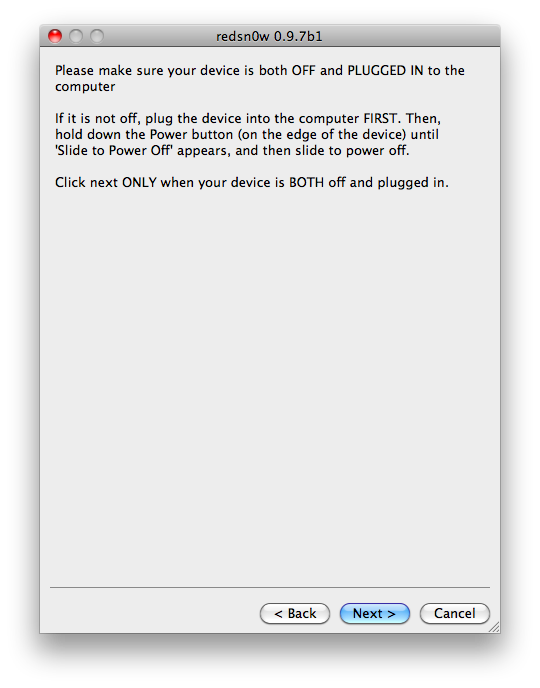 Bluetooth functionality is disabled for the time being until some issues are resolved.